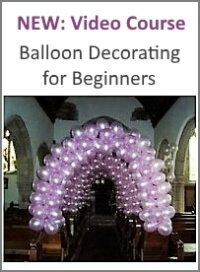 Self sealing 4 and 9 inch balloons? Do they make 4 and 9 inch foil self sealing balloons? 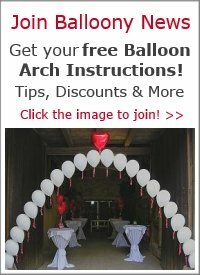 Comments for Self sealing 4 and 9 inch balloons? New to this site so just looking at the blog. Yes the information you have been given is correct. Went on a Qualatex Course today and the instructor confirmed that self sealing Foil balloons start at 18 inches and above. If under 18 inches they have to be air filled only and heat sealed. Thank you for response! I think you are right, there isn't any self sealing sm balloons. I've never seen 4 and 9 inch self sealing balloons for sale. 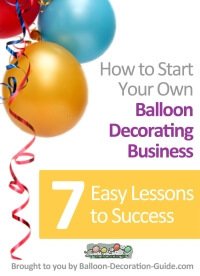 The balloon professionals at BalloonHQ.com talk about using heat sealers for sealing those foil balloons. If you plan to use many 4 and 9" foil balloons, it might make sense to buy such a device. Ebay has quite a large selection of heat sealers . Look for 4 inch or 8 inch impulse sealers. 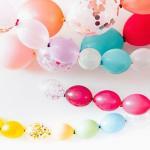 They seal both plastic bags and mylar balloons.